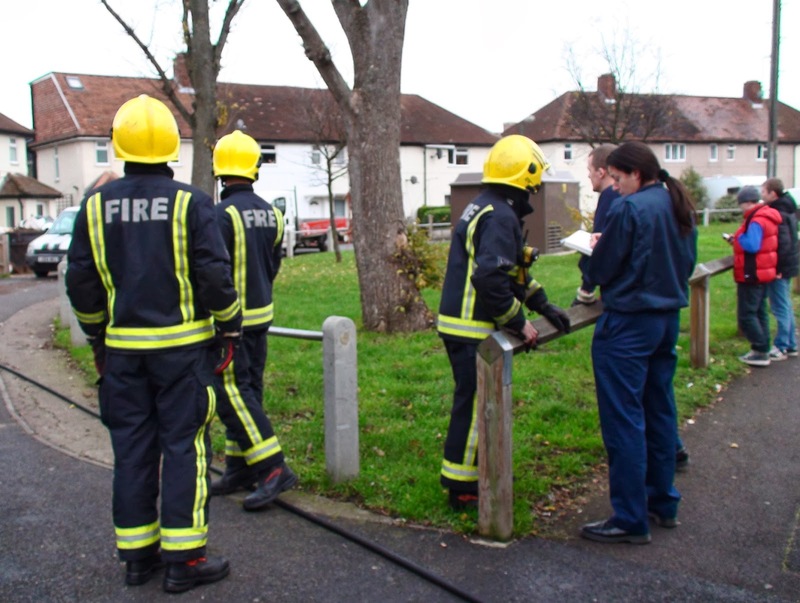 A fire at the back of a house in Browning Avenue broke out this afternoon but was quickly brought under control again. The fire apparently broke in the guttering at the back of the house just before 3pm and think black smoke could be seen briefly from Central Road. 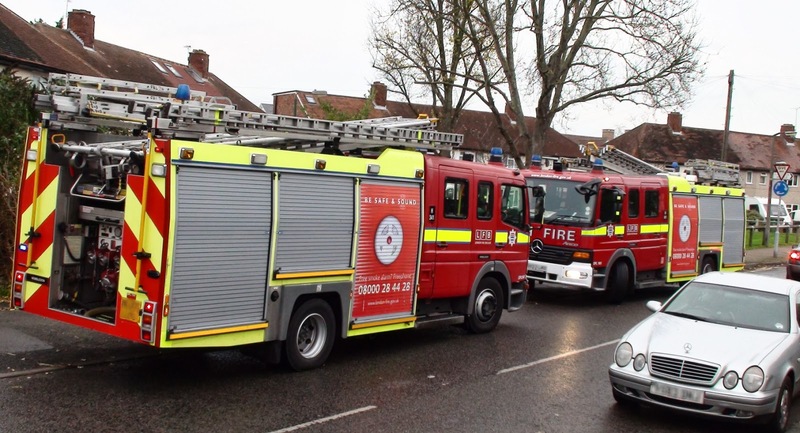 Two fire engines arrived at the scene minutes later at around 3pm. 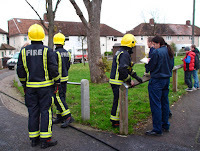 The blog understand that the owners managed to put the main fire out themselves and the fire service went in the ensure everything was properly cooled down and safe. The main damage was apparently just to the back wall, windows and the roof. Luckily it wasn't much worse.